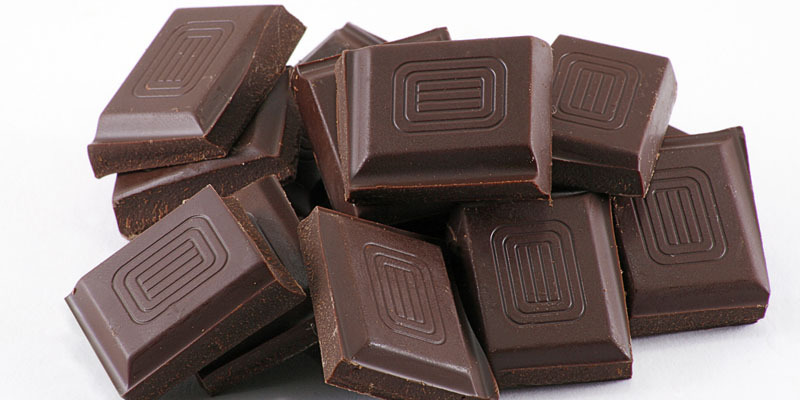 Dark chocolates reduce risk of diabetes, heart disease? - Integration Through Media ....! Dark chocolates reduce risk of diabetes, heart disease? Fancy eating chocolates every day? You may soon have the doctors’ recommendation to indulge a little, as researchers have found, a dark chocolate bar daily could reduce the risk of developing diabetes and heart diseases. glucose level blood testFor the study, the researchers analysed data of 1,153 people aged 18-69 years old who were part of the Observation of Cardiovascular Risk in Luxembourg study. It was found that those who ate 100g of chocolate a day — equivalent to a bar — had reduced insulin resistance and improved liver enzymes. Insulin sensitivity is a well-established risk factor to cardiovascular disease. The findings were published in the British Journal of Nutrition. The analysis took into account lifestyle and dietary factors, including the simultaneous consumption of tea and coffee. This is because both drinks can be high in polyphenol, the substance which may provide chocolate with its beneficial cardio-metabolic effects. phytochemical-rich foods, which can include dark chocolate in moderate amounts,” Stranges said.